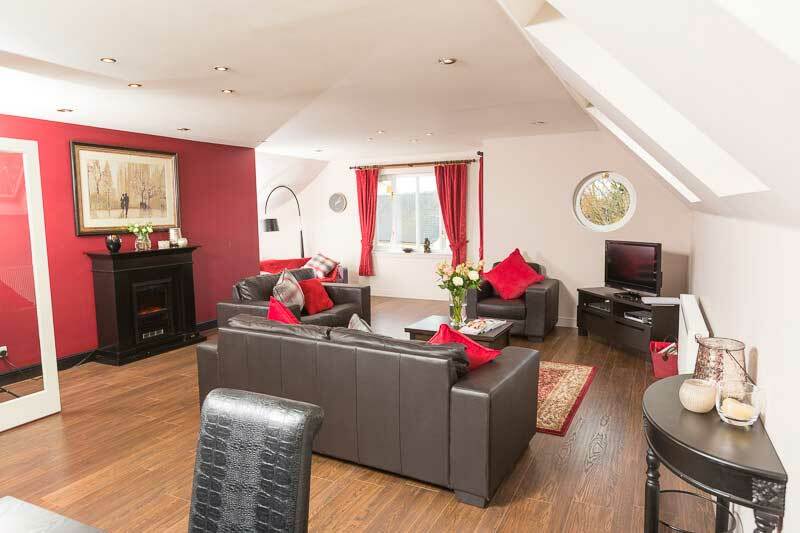 When you’d love to spend one or two weeks in a contemporary and luxurious self-catering accommodation in West Linton, Croft Loft is perfectly placed. 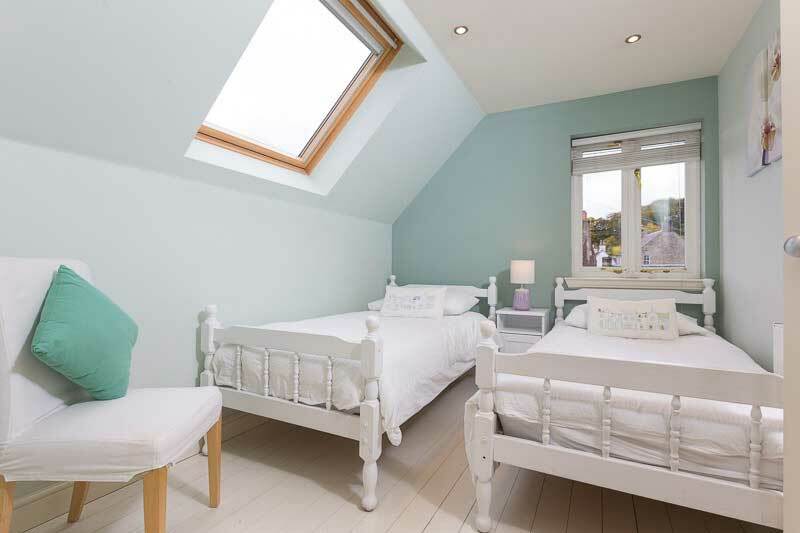 Ideally located at the centre of our beautiful village in the Scottish Borders and within easy walking distance of spectacular scenery, this holiday letting will cater for your every need. 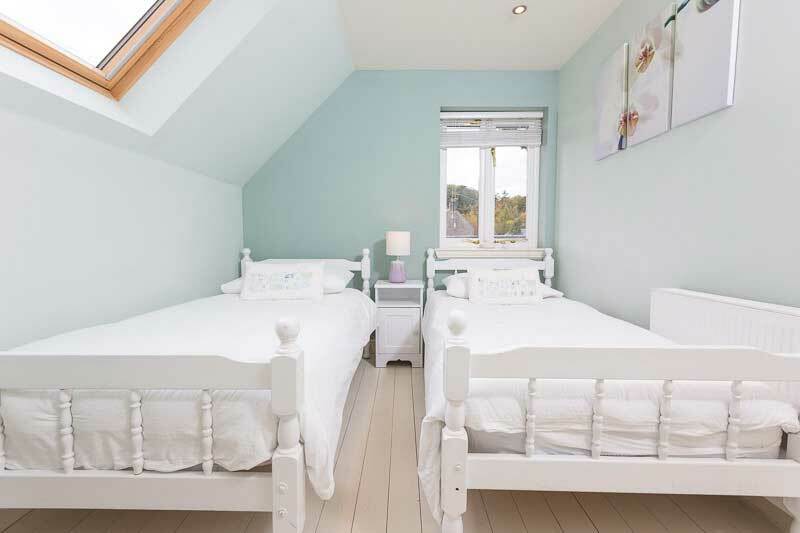 Croft Loft offers luxurious, spacious and comfortable self-catering accommodation for up to 6 + 2 with three individually designed bedrooms. The well-appointed kitchen provides everything you need for a relaxed self-catering holiday in the Scottish Borders. 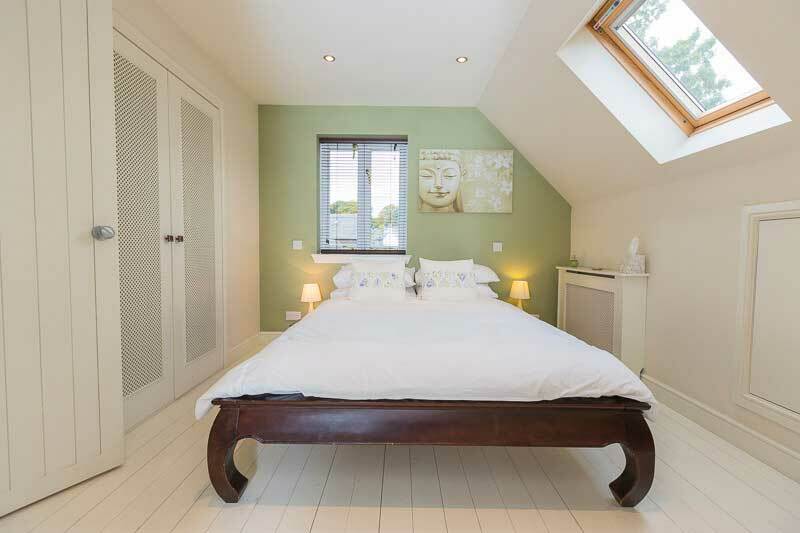 This really is an excellent holiday letting with a difference. An amazing experience in the Scottish Borders which offers excellent value for money, right in the centre of West Linton near Edinburgh.